Come join us for the annual Blessing of the Well at Back Pew Brewery with Reverend Sean Steele, St. Isidore’s Episcopal Church. Be the first to taste our newest offering, Let There be Lite Lager, an easy-drinking, crisp and refreshing Back Pew Brew from your favorite Brewmeister. The taps will be open and Abundant Harvest and Refill Station food trucks will be on site. A portion of the days proceeds will be donated to support the ministry of Abundant Harvest food truck. 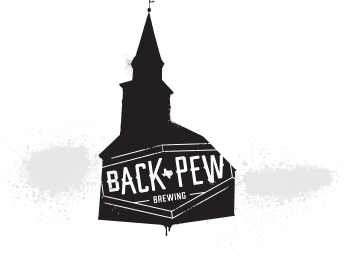 Bring your Back Pew Crew out for the 3rd Blessing of the Well and experience what’s in the water!